1410 18th St has a Walk Score of 75 out of 100. This location is Very Walkable so most errands can be accomplished on foot. Newly renovated 3/1, upstairs unit. Currently occupied - DO NOT disturb the tenants. 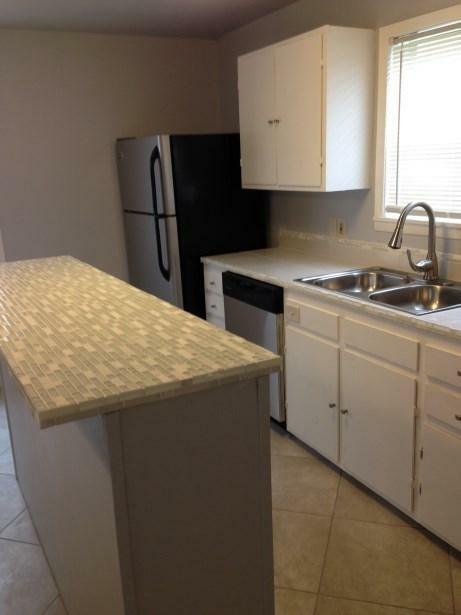 Renovations include new tile flooring, paint and appliances. ***Landlord is deployed out of country, contact via email. 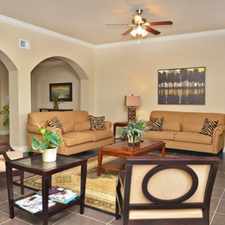 *** For more properties like this visit GoSection8.com. Explore how far you can travel by car, bus, bike and foot from 1410 18th St. NEWLY REMODELED CUTE GARAGE Apartment. 1410 18th St is in the San Jacinto neighborhood. San Jacinto is the 4th most walkable neighborhood in Galveston with a neighborhood Walk Score of 70. 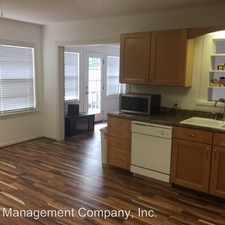 3 Bedroom Spacious Centrally Located Townhouse, located in the center of Galveston.